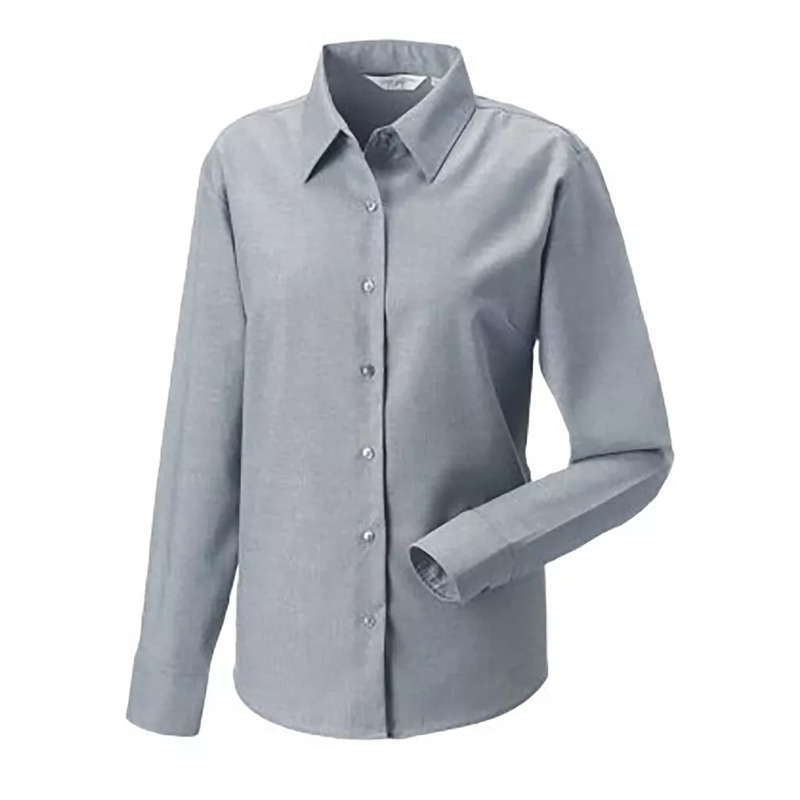 Darts at bustline and back for tailored fit. Also available in mens sizes, code 932M. 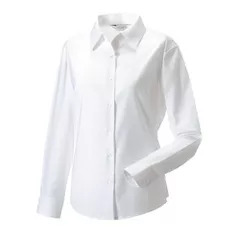 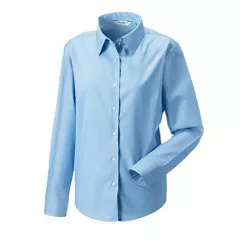 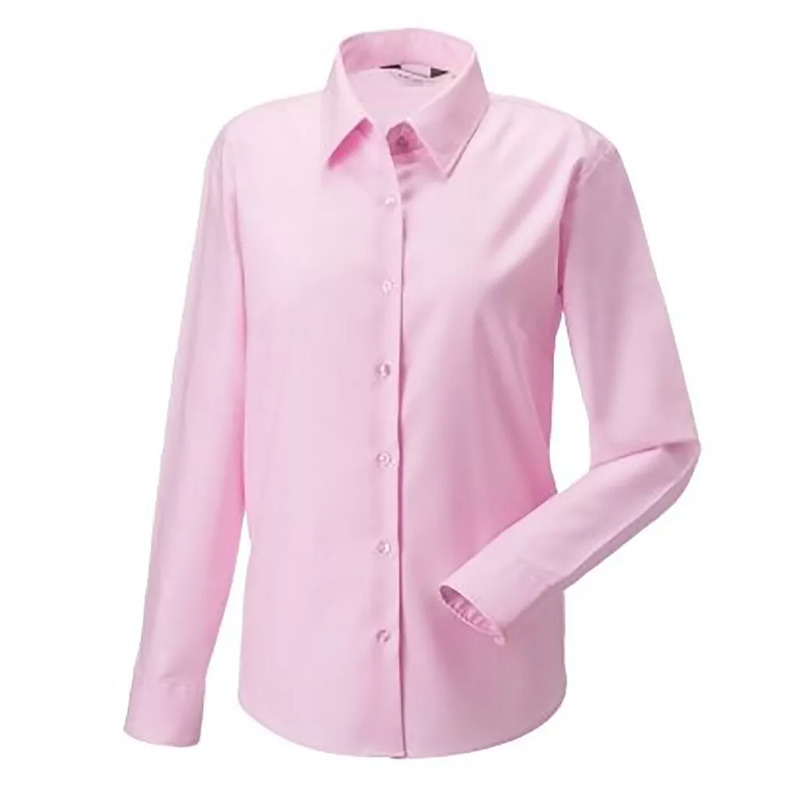 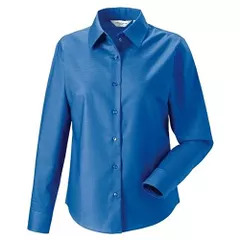 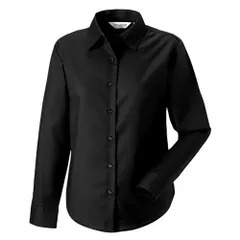 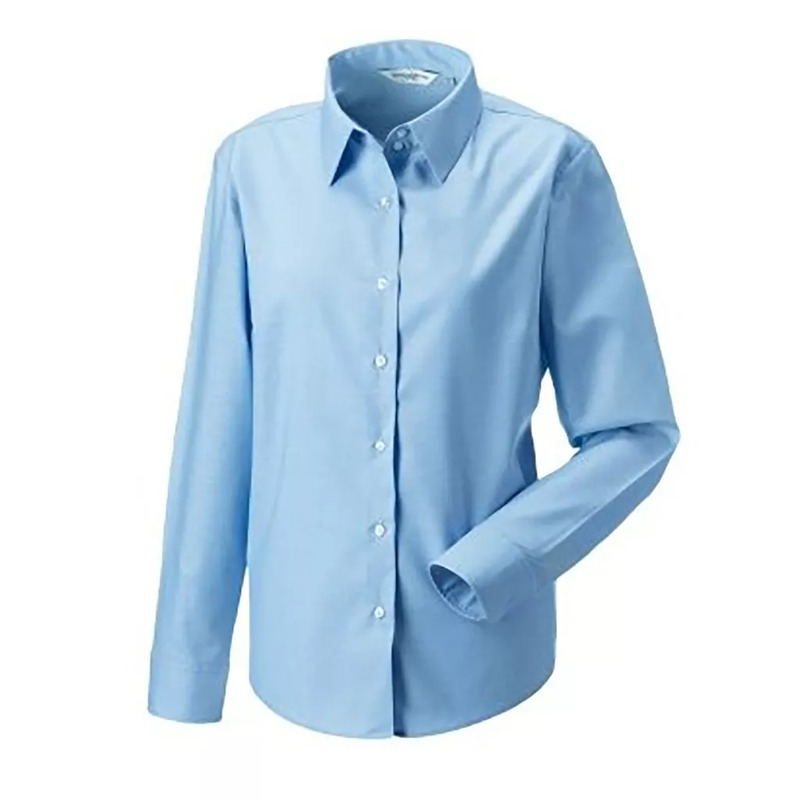 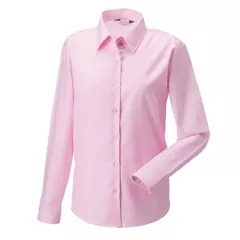 Fabric: 70% Cotton 30% Polyester Oxford.